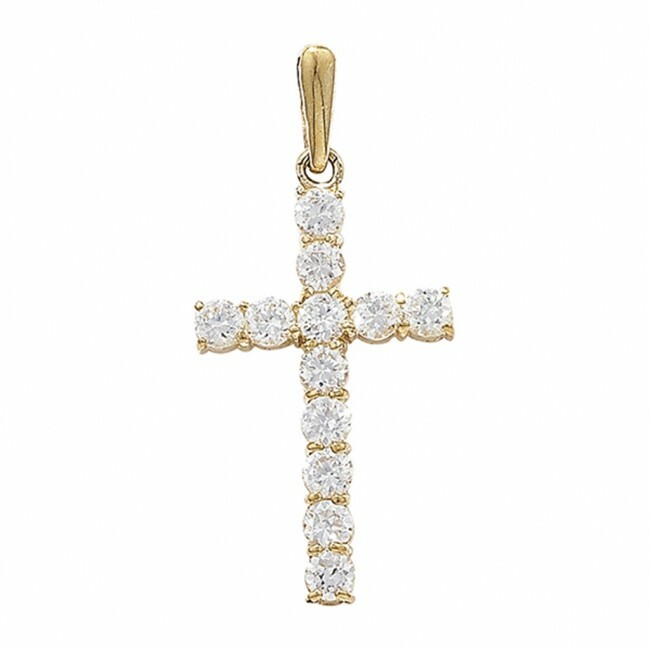 9ct gold 12 stone claw set cubic zirconia cross necklace. 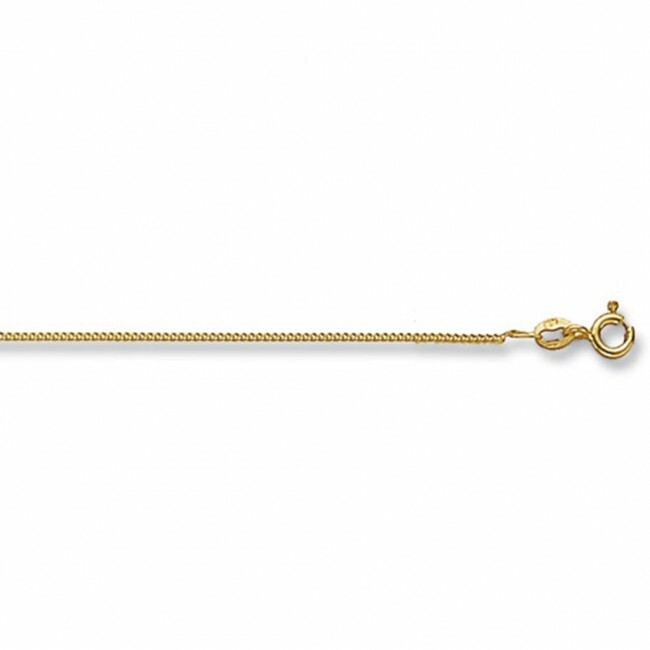 Pendant Height 20mm x Width 13mm. Approximate pendant weight 0.9 grams. This pendant will be supplied on a 9ct gold curb chain.